UIH leases routers and switches to customers who want to remove any worry about device damages/failures. When they opt for Router/Switch as a Service, UIH handles all IT- device management for them from the stages of design to maintenance. 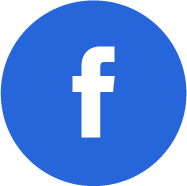 This is a perfect solution to organizations that expand their business and have the need to increase IT devices as well as staff. 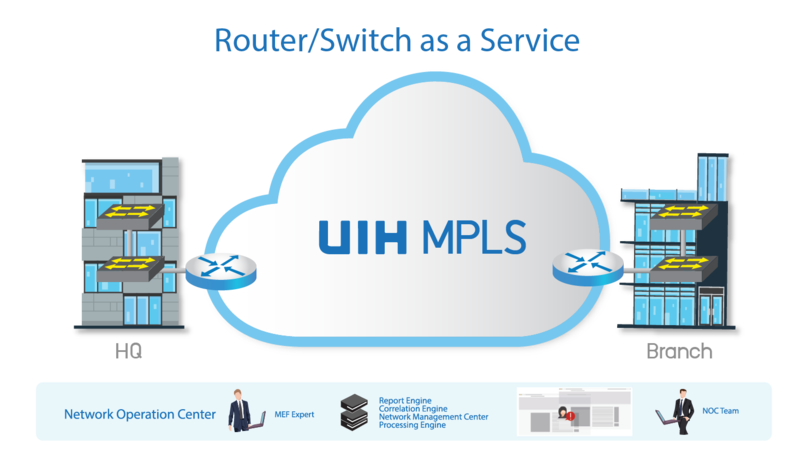 When customers subscribe for UIH’s Router/Switch as a Service, they get not just highly-efficient devices but also professional device management.